Learn About The Your State With These Homeschool-Friendly Courses. There are two ways to study state history. 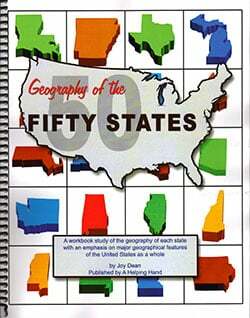 The first is an overview course where each of the 50 United States is studied during the year. Each state is covered in a short lesson. Or study one state where you can focus on a more intense study to meet your state homeschool history requirements. Check your state’s homeschool law to see what is necessary. 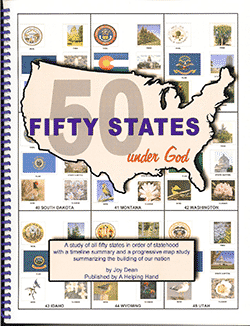 Don’t Know Much About 50 States is a fact-filled, fun way to study the 50 states in the United States of America. It is recommended by Memoria Press for use with their States and Capitals course.